Ethan is a young man of 10 years of age, who is in the early stages of his acting career. He began drama and singing classes 2 years ago and it was suggested by his teacher that he consider getting an agent to explore opportunities. Since then he has auditioned regularly for TV Commercials and theatre, but has had his greatest success so far, in short film and television. He played Abdul in the 2013 Boomgate Films Short Film Dario (which is currently premiering at the 2014 Melbourne International Film Festival) and has just begun shooting a new television series Sonnigsburg for Wrongtown Films which will appear on television screens early 2015. 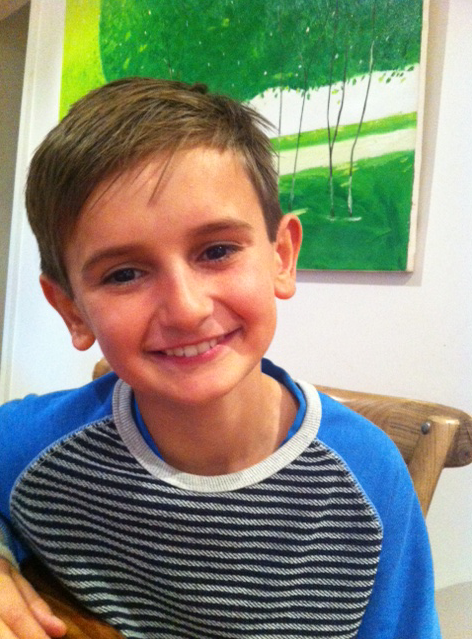 Ethan is the middle child of 3 boys and lives with his family in Melbourne.